The onslaught against authority, particularly in the United States, is unrelenting. From parents to the president, is any form of authority safe? Catholic fathers face a particularly daunting task, namely to act as proper heads of their respective households without succumbing to either neglect on the one hand or authoritarianism on the other. A meditation on the role of authority in one of the most famous novels of all time, Frankenstein. A learned rebuke to the liberal attack on authority, particularly liberalism’s usurpation of natural law. Does rock n’ roll undermine authority? This article presents an argument as to how and why. A timely defense of Archbishop Marcel Lefebvre’s stance against the authorities in the Church and why it was not an attack on ecclesiastical authority per se. 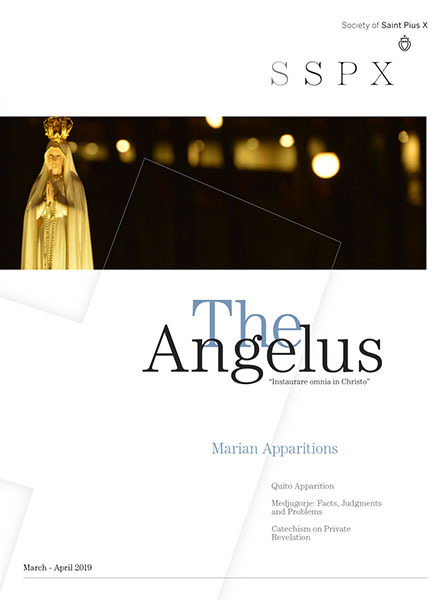 A thoughtful historical-liturgical analysis of the Feast of the Immaculate Conception. Should we make life decisions based on a mere cost/benefit analysis or is there an authentically Catholic approach? An excerpt from an oft-neglected but particularly important encyclical of Pope St. Pius X. An overview of the origins, meaning, and effects of secularism in the modern world. A brief spiritual reflection on the role of authority in the life of a Benedictine abbot. A historical survey of the place of St. Andrew the Apostle in Christian art. A powerful critique of the role Protestantism has played in destroying the foundations of authority in the West. Should we receive communion frequently? A Purge of Faithful Catholic Intellectuals? 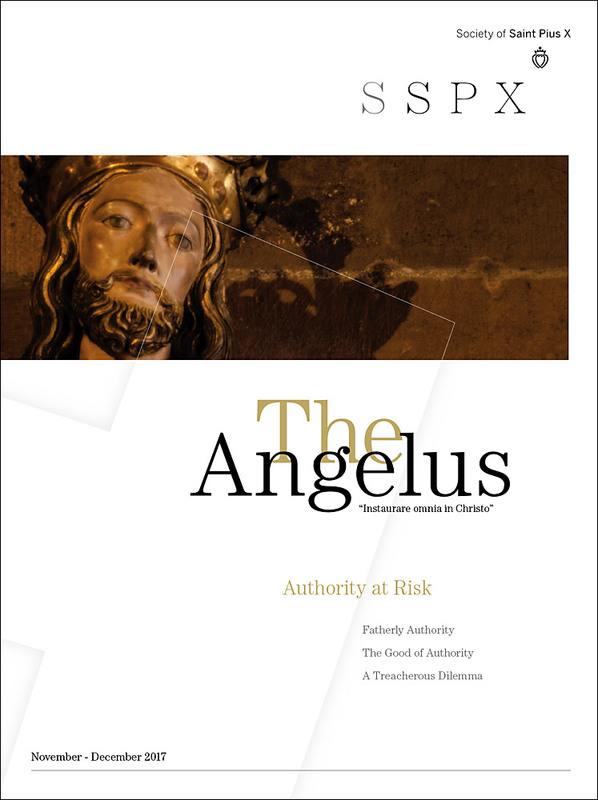 A detailed theological and canonical analysis of the sacrament of marriage and the SSPX’s right to celebrate the sacrament. A reminder that authority begins in the home.